Online registrations are now closed due to the close proximity of the event. However, you can still take part by registering onsite on the day of the event (Sunday 7th October 2018). 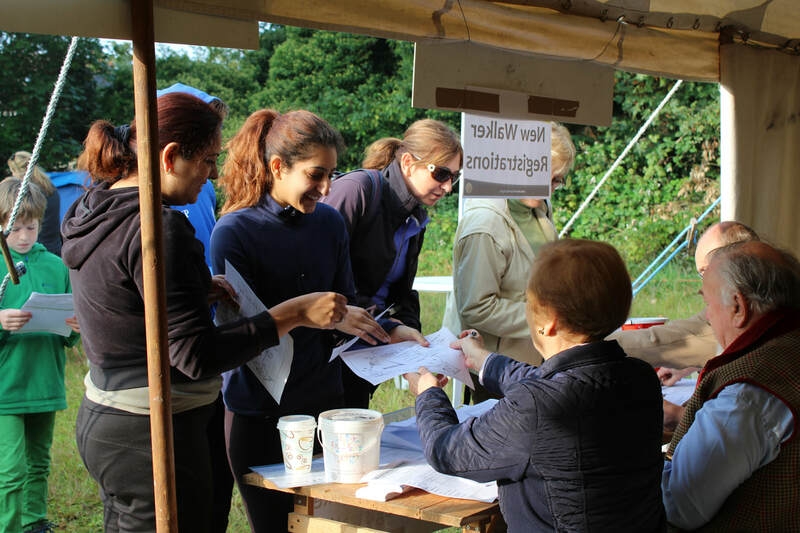 Simply go to Boulters Lock car park between 9am - 10.30am and go to the "New Walker Registrations" queue. To get ahead of the game on the day please bring with you your completed sponsor form and your £3 entry fee in cash (we cannot take card payments). ​We look forward to seeing you on the day. We Would Love to meet You Soon!